Fri., June 29, 2018, 10:41 a.m.
YAKIMA – A federal judge has temporarily blocked Klickitat County from shutting down fireworks stands operating on tribal land in the county. The Herald-Republic reported that U.S. District Court Judge Thomas O. Rice granted the Yakama Nation a temporary restraining order barring the county in south Washington from taking action against tribal members selling fireworks on tribal land. 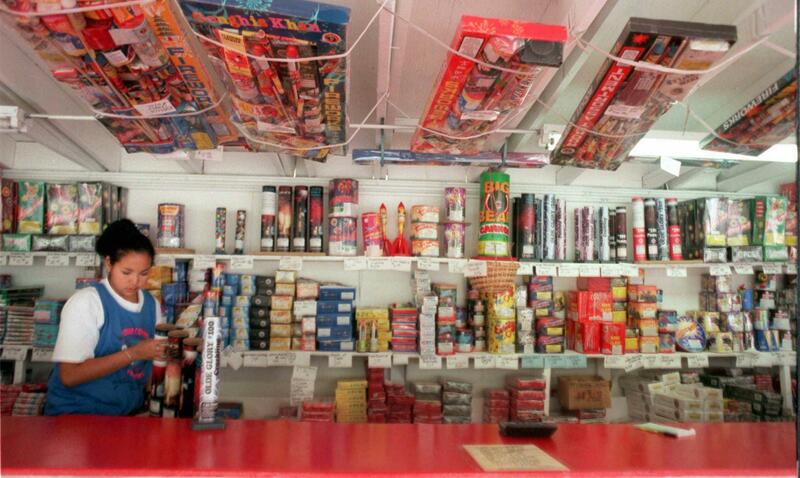 Yakama Nation sought the order after Klickitat County Sheriff Bob Songer issued letters telling tribal members to stop selling fireworks by Wednesday or risk arrest and seizure of their fireworks. The fireworks stands are located on tribal land, or trust allotments that are located outside the borders of the reservation. Lawyers for the tribe argued that county officials overstepped their authority. County officials said they’re acting to reduce fire danger and that they have the authority because the stands are not located within the actual reservation. Published: June 29, 2018, 10:41 a.m.